wakes and thinks the building’s on fire. You laugh a lot at his or her panic. to be safe, but I’ve never tested it. nightmares. 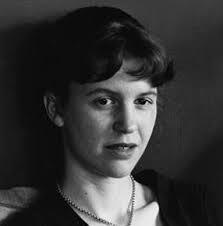 The victim was Sylvia Plath. or whether it made her feel alienated. Where did all this dreck come from?